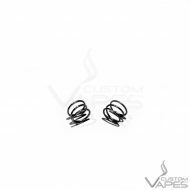 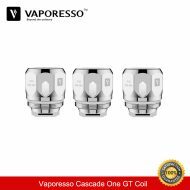 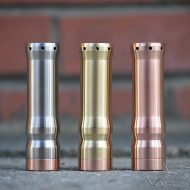 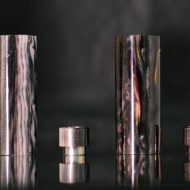 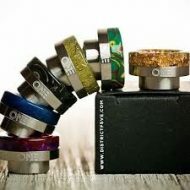 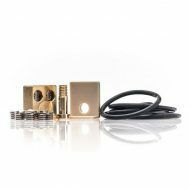 These are the latest Vaporesso Coils designed specifically for the new CASCADE KIT which itself is an awesome kit for both starters and advance on the go vapers. 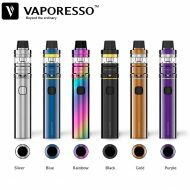 The Vaporesso Cascade One is an elegant pen-style starter kit with 1800mAh built-in battery and innovative Cascade Mini Tank. 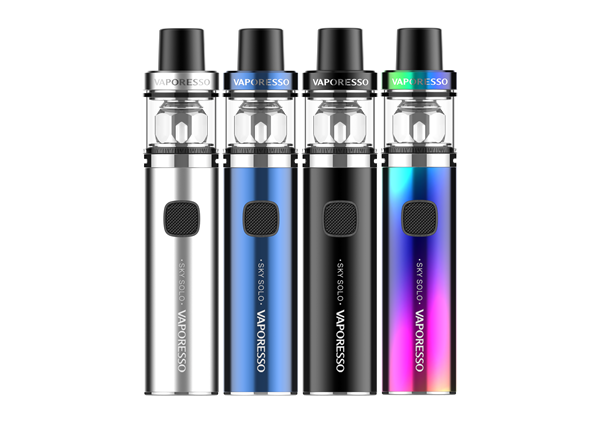 Powered by the advanced Omni Board Mini chip, Cascade One Starter Kit will bring you an excellent and safe vaping.